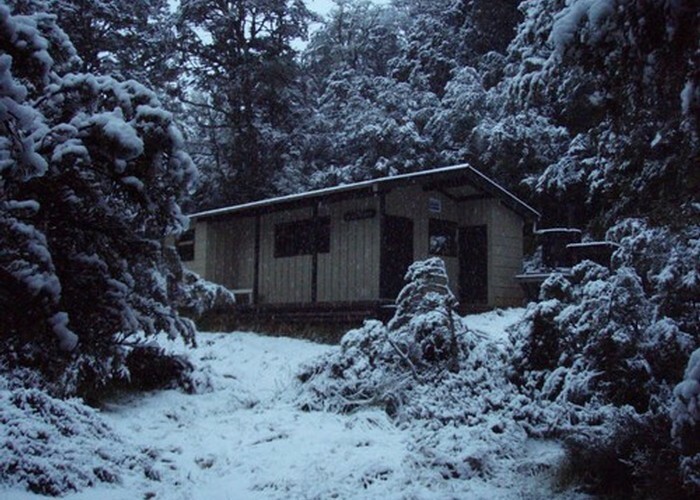 Ada Pass Hut after a seasonal March snowfall. Added 4 May 2007 by madpommadpom. 2 revisions, most recently 1 November 2010 by madpommadpom.